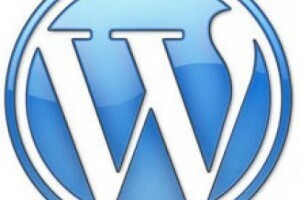 Do you want to discover more about WordPress plugin development? If you do then we highly recommend our WordPress plugin course as its aim is to provide students with the knowledge and skills behind using WordPress plugins. Throughout our WordPress plugin course, trainers will offer tailored support to delegates so they can ensure their goals are reached by the courses completion. There are several online tools, reference materials and group exercises students will undertake throughout the WordPress plugin training. If you want to enhance your knowledge of WordPress Plugins, the WordPress plugin development course we offer is just what you need to excel in the area. You will have access to an industry-experienced tutor, who offers the course times to suit your busy schedule, whether that be in the evening or on weekends. So if you are looking for training that is hands-on, instructor-led and classroom based, our WordPress plugin course will be perfect for you.